Cheap yes...Quality is surprisingly good. Was concerned about the weight not listed, but then checked it against the Conti MTB tube and it was approx 10 gms lighter! Rolling fine in my mtb 26 wheel. Excellent transaction. 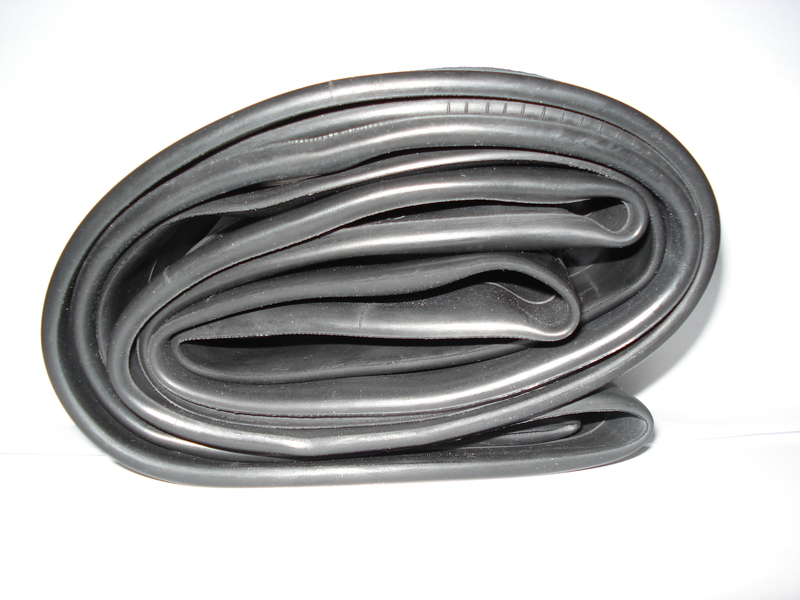 Quality inner tube at a great price and fast delivery. It's heavy duty and looks a lot tougher than previous brands I've used that failed far too early at the seams. I maintain a fleet of 200 bikes and have searched for a good price on tubes. Merlin has the Vavert brand at a very reasonable price. I have not had any problems with approximately 25 I have installed (26" and 29") to date. A bit thick and heavy, but great for the price. At the price I paid I wasn't expecting much but this seems to be of decent quality. So much better than the cheap inner tubes sold on another online establishment named after a South American river. Good quality tubes, no problems so far. Excellent delivery as usual. Does the job - no complaints! They pump up a treat.